Throughout this exciting concert season, the Toronto Children’s Chorus will pay homage to all who have made sacrifices during past world conflicts, and, through music, offer hope for a more harmonious and peaceful world. Welcome to In Remembrance! On the evening of Remembrance Day, at the Toronto Centre for the Arts, we will commemorate the 100th Anniversary of the Armistice – signed at the 11th hour of the 11th day of the 11th month – which led to the end of World War I. 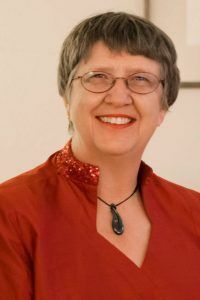 Music by composers representing the Allied nations of Australia, Canada, Great Britain and New Zealand will be featured, as will organist Michael Bloss, trumpeter Stan Klebanoff, percussionist Andy Morris and the bagpipes. The TCC Chamber Choir, Toronto Youth Choir, and celebrated chamber ensemble, the Elmer Iseler Singers, will welcome renowned British composer, Bob Chilcott, as guest conductor. Other season highlights will include our inspirational holiday concert at Roy Thomson Hall on December 15, featuring all 300 choristers of the TCC, our Toronto Youth Choir, our Alumni Choir conducted by Founder Jean Ashworth Bartle, and guest artists from the Toronto Symphony Orchestra. Seasonal songs and carols will delight the whole family, as will the Main Choir’s performance of Benjamin Britten’s treble masterpiece, A Ceremony of Carols, accompanied by solo harp. On February 24, the Chorus will present its popular afternoon of children’s classics, A Song for Every Child: At the Movies. On May 4, TCC choirs will again join forces to perform In Remembrance, with its musical message of harmony and hope. 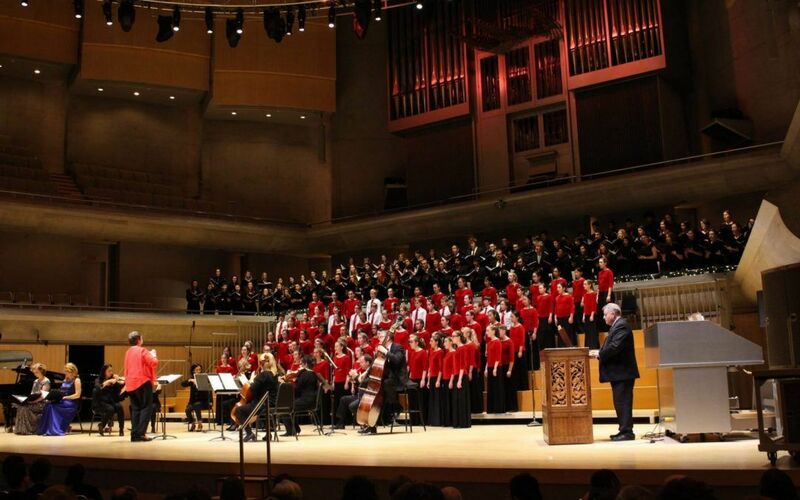 The Chorale choir will also have the honour of performing its 46th and 47th collaborations with the Toronto Symphony Orchestra – Benjamin Britten’s powerful War Requiem in November, and Carl Orff’s ever-popular Carmina Burana in June, also featuring the Toronto Youth Choir in its debut performance with the Symphony! In late June, to bring this exciting year full circle, the Chamber Choir will cross the Pacific for the third time on a thrilling month-long tour ‘Down Under’. While in the North Island of New Zealand, the choristers will perform in Wellington as guests of the New Zealand Choral Federation and in Auckland with Westlake Girls High School, and, in Sydney, Australia, they will be hosted by the national children’s choir, Gondwana Voices, and will also perform in the country’s capital, Canberra. We are delighted to welcome you to our very special 2018-2019 season! Click here to order your season subscription. Click here to view our season performances and purchase tickets.